Our process is tough on stains and odors but gentle on your clothes and the environment. Press only is a great alternative to dry cleaning when you have clothing that just needs a touch up. Your clothes will be steam pressed and look like new again. We specialize in laundering shirts, blouses, pants, and jeans! You may choose light, medium, or heavy starch, as well as pick them up hung or have them boxed for travel convenience. 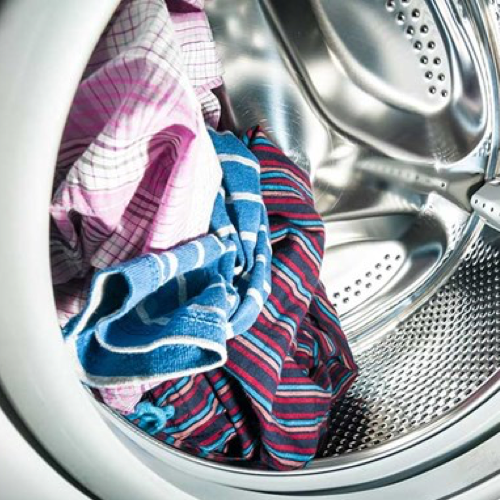 It's just like doing your household laundry, except we do it for you. 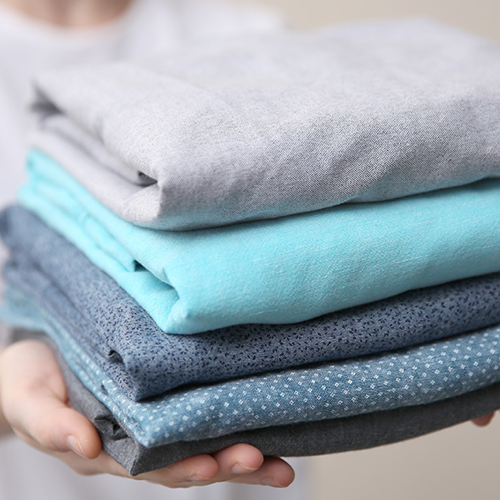 Your clothes are washed, dried, and neatly folded. We specialize in cleaning Tablecloths, Curtains/Drapes, Comforters, Bedspreads, Pillows, and even your favorite stuffed animals! We can mend, repair, or make adjustments to existing garments. Our staff can make the alterations you need both quickly and affordably. We keep your dress looking as beautiful as the day you wore it. We preserve your beautiful dress as a keepsake or to share with your daughter on her wedding day. Bring us your leather coats, furs, handbags, hats, shoes, and other specialty items for cleaning or repair. Your rugs will look like new after we thoroughly clean them by a powerful, but gentle process. 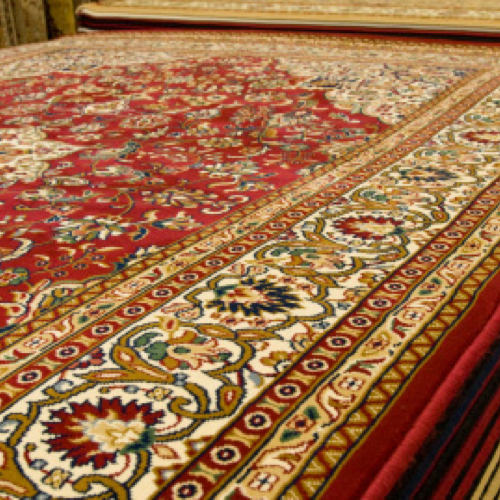 If repairs are needed, we offer a wide range of services to alter or restore your rug. When a disaster like Hurricane Harvey strikes your home or business, we help pick up the pieces and restore your belongings. 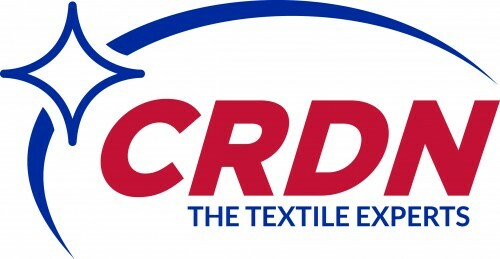 We are part of CRDN of Houston, the leading expert in textile and electronics restoration.